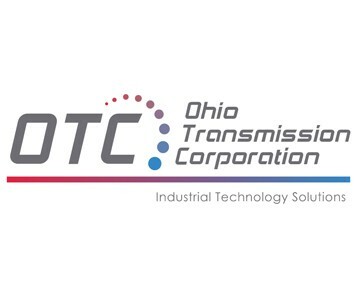 NEW YORK – April 9, 2019 – Irving Place Capital (“IPC”), a middle-market private equity firm, announced today the sale of Ohio Transmission Corporation (“OTC”), a leading technical distributor and solutions provider, to Genstar Capital. Founded in 1963 and headquartered in Columbus, Ohio, OTC serves over 13,000 customers and 4,000 suppliers across diverse end-markets. The company’s primary product offerings include pumps, industrial automation, finishing, and compressed air products and related services. OTC provides technical and consultative sales, repair and aftermarket capabilities through a network of 38 locations across 17 states. Financial terms of the transaction were not disclosed. Baird acted as financial advisor and Jones Day served as legal counsel to OTC on the transaction.